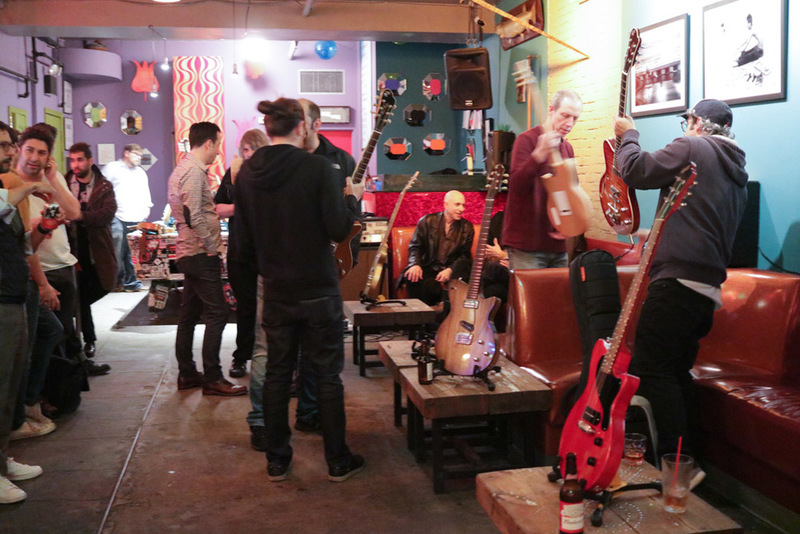 NYC Party Pix — Koll Guitar Co. Thanks to everyone who came out to our NYC Koll event at Max Fish Last Friday! 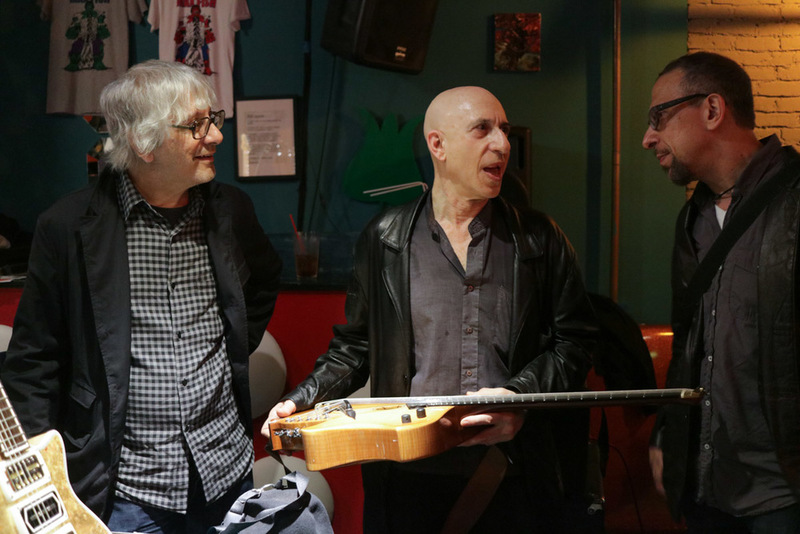 Beers were drunk, guitars were played, and we were honored to have Lee Ranaldo of Sonic Youth, Walter Becker of Steely Dan, Elliott Sharp, luthier Ola Strandberg, repair god Evan Gluck, Predrag Dajic, and many more fine friends among our guests. And there were fifteen Koll Guitars in one room... that's a record! We're looking forward to the next Koll gathering, hopefully in a city near you.